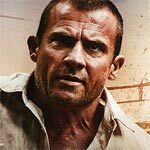 Disgraced Navy SEAL Rick Tyler (DOMINIC PURCELL) is sentenced to rot in a maximum security military prison until he is offered the opportunity to put his life on the line and win his freedom in a kill or be killed reality TV show. 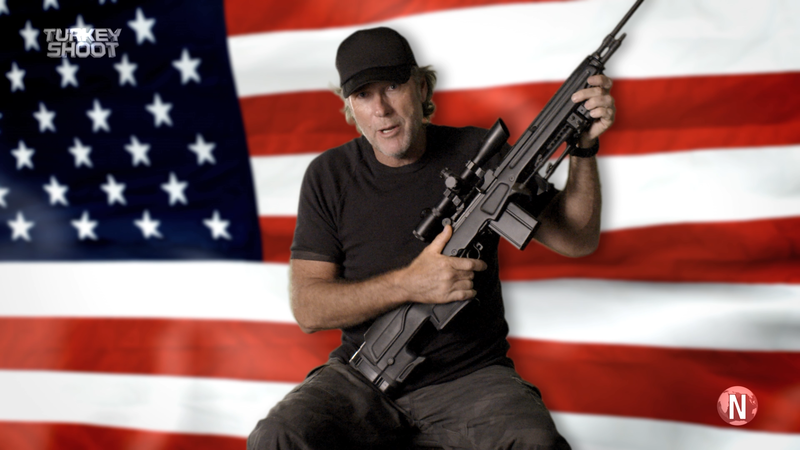 A one-man force of nature, Tyler will have to eliminate some of the world’s most ruthless killers on live TV to gain his freedom and clear his name. Can he accomplish all of this before game over? The features are rather light with only a Behind the Scenes (25:58) featurette and the Trailer (6:19). 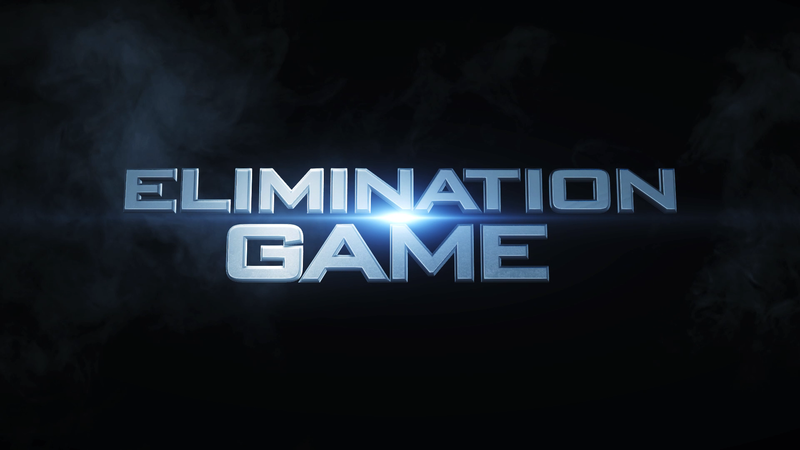 Elimination Game is presented with a 1.78 widescreen aspect ratio and a 1080p high-definition transfer. The picture itself actually doesn’t look terrible but thanks to the film’s low budget, the cheapness of the production shows through. Detail is decent enough while colors appear to balanced well enough, though this is hardly a brilliant looking HD presentation. The movie comes with both a DTS-HD Master Audio 5.1 and Dolby Digital 5.1 tracks but interestingly, and annoyingly, it defaults to the latter so be sure to switch it over before starting the movie. With that out of the way, the DTS-HD track is good and serviceable though nothing outstanding. Dialogue levels are crisp and clear and there is some ambient noises as well as the generic soundtrack that do make use of the front an drear channels. 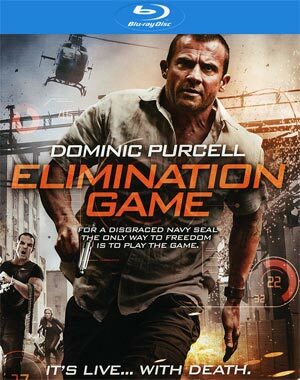 Overall, Elimination Game is a bad movie and I mean SyFy made-for-television bad. 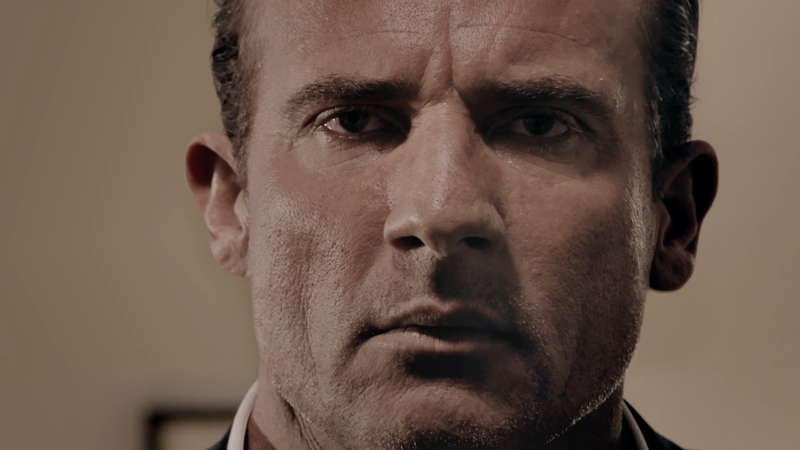 Dominic Purcell isn’t a great actor but he probably deserves better material than this. The production design is lousy and the plot, albeit a remake of a 1982 film entitled Turkey Shoot (the original title of this one), is a rehash of many others, often better films. The Blu-ray released by Entertainment One offers standard audio/video transfers and a so-so making-of featurette.